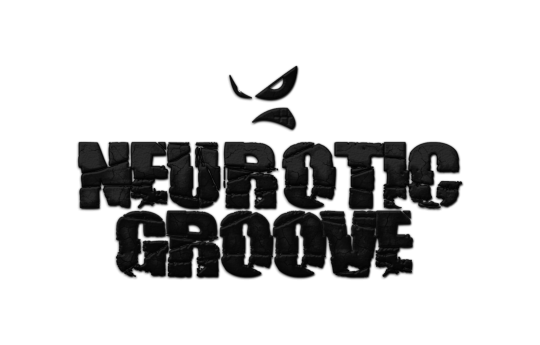 Neurotic Groove has established itself as one of the most in demand global brands in dance music. Since the labels inception in 2006, the focus has been about good music and not centered around any particular genre. “If the record sounds good and feels good, then it is good” says label boss Ronnie Maze. Embracing a wide variety of quality house music from new and seasoned artists has been paramount in creating a diverse label and has been a focal point from conception.  Bringing those magical undiscovered records to the ears of the world and promoting the value of its artists while providing an avenue for allowing artists to express and perfect their craft, is the foundation of our existence. “It’s an amazing feeling to sign a great record that came from obscurity and introduce it into the global marketplace. It is our goal, that 20 - 30 years from now, when we look back thru our long history, we will be proud of what we have contributed to the chapters of dance music. 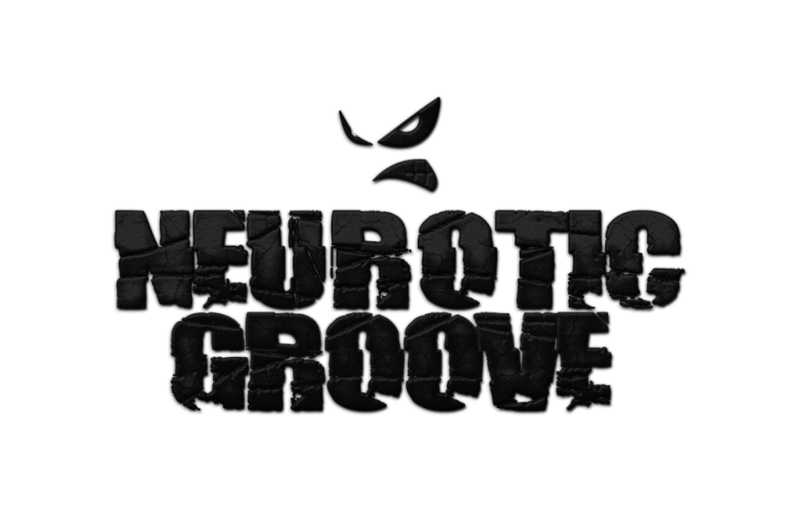 We hope that thru our movement, we will have created unforgettable moments for clubbers and music fans worldwide, and that music aficionados will remember that Neurotic Groove was a label that made great contributions to the evolution of dance music.